Macduff Trading Enterprise - MTE is a company which has a long term goal of conquering the mining industry and investments through comprehensive quality mineral logging system and mining surveys, PPE and general trading services in consultation and supply processes. And it is the 1st black owned mineral logging and investment company in South Africa. We specialize in the provision of general trading and investments throughout Africa..
Business resilience delivered with backups & high availability powered by System 5. Secure and reliable cloud solutions tailored for maximum efficiency and productivity. 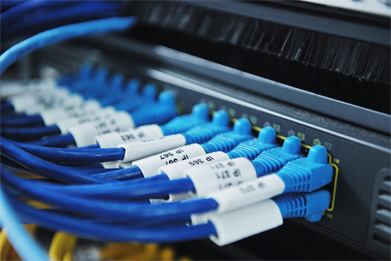 Delivering reliable, high-speed Internet connectivity throughout the entire organisation. Tailored support and deployment options to suit both business need and budget. Driving Regulatory Compliance & Protecting company email resources.